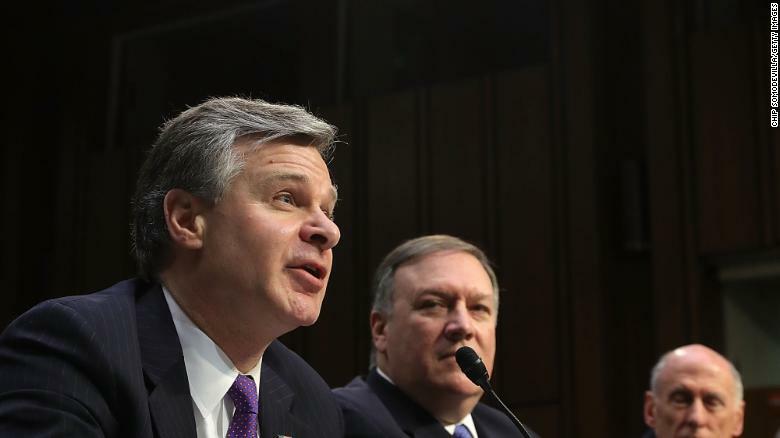 FBI Director Christopher Wray seen here on Capitol Hill in February. Lisa Rose of CNN examines recent ISIS prosecutions throughout the US and the threats posed by insurgents at home and abroad. 2018 has been a slow year for ISIS indictments in the United States. The Director of the Center on National Security, Karen Greenberg, questions whether the lull in indictments is truly a sign of decreased ISIS activity. "The good news is that maybe the threat is less and that's what we're learning. The bad news: Is the threat less or are we handling it in other ways? We only know what the government decides to tell us."